With globalization, business and trading often use Promissory Note /Bills of Exchange/ Drafts. 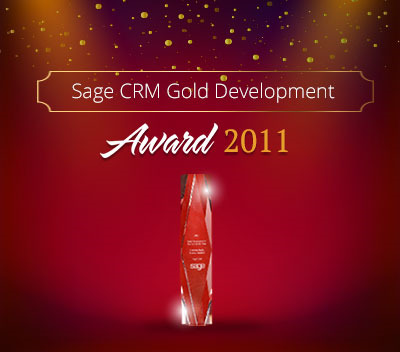 In Sage Enterprise Management, Draft Management functionality take cares of the Drafts within your accounting. A bill of exchange is a binding agreement by one party to pay a fixed amount of cash to another party as of a predetermined date or on demand. Today we are going to check the functionality of one of the Payment Term known as “Bills of Exchange”/Bills/Draft in Sage Enterprise Management under Draft Management. 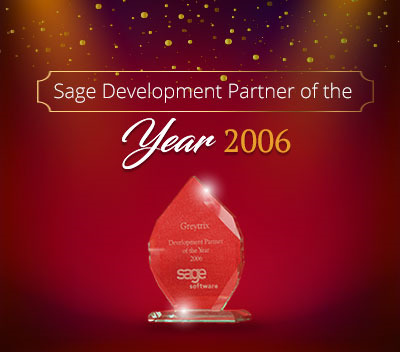 Below are basic configuration setups for Draft Management in Sage Enterprise Management (formerly Sage X3). 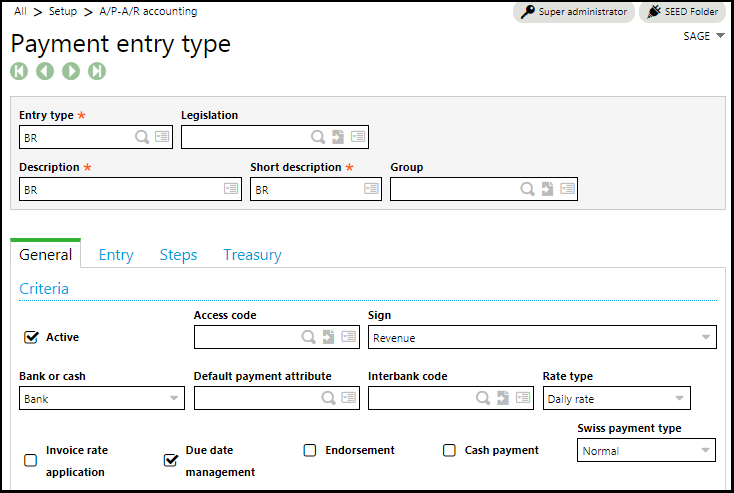 Create a New Payment Entry Type for Draft Management. Under General TAB do the settings as Shown in Below Image. 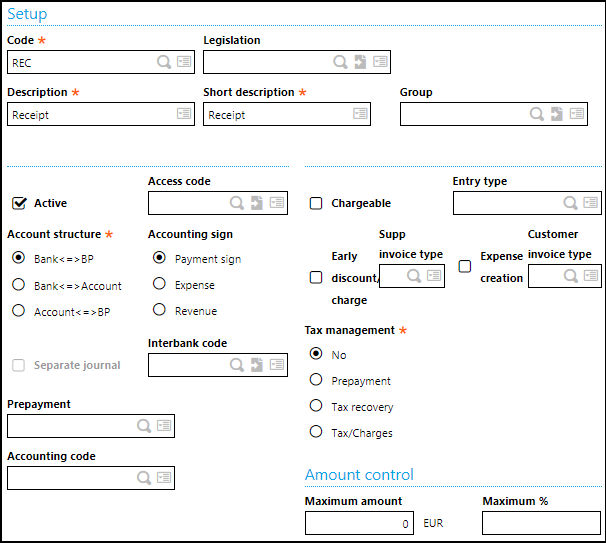 Under Entry Tab, Select the Group entry Payment grouping, Discount grouping and Journal Type as per the below Image. Under Treasury Tab, Select the Triggering event as Draft Management Posting. 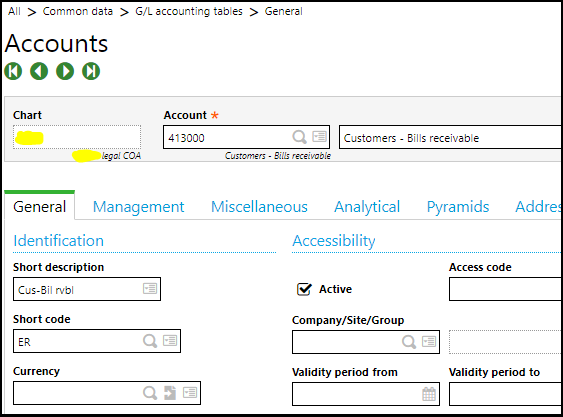 Do a Setup for a New Payment Attributes for the Draft Receipts as shown in below Image. 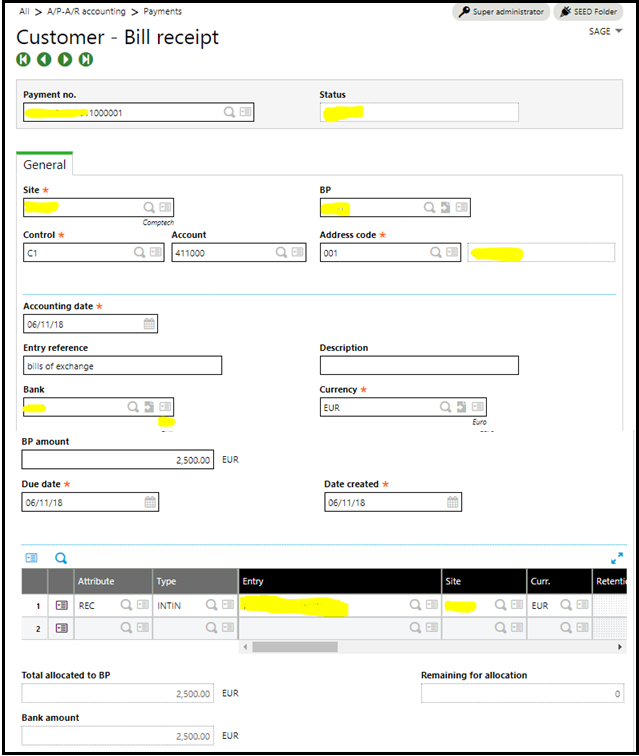 From Payment/Receipt Function select your Invoice from the left side panel of the screen against which we are going use this Payment Type and thereafter post the Transaction (Draft Management). Create a new GL code as per your Business process and mark it active. Map your GL Code we created in above step with the Draft Receivable line for Type Customer. On the Due date, Run the Draft Transfer function from the AP/AR Accounting Menu for Bank Posting. 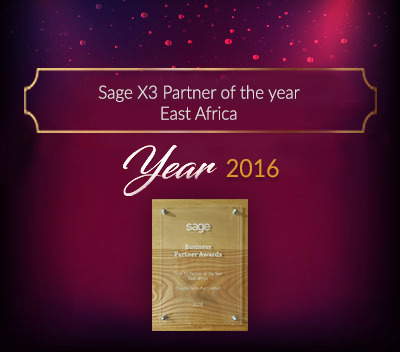 Greytrix Africa is a leading Implementation, Reselling and Consulting partner for Sage Enterprise Management (Sage X3), Sage 300, Sage Enterprise Management HR (Sage X3 People) & Sage CRM based out of Nairobi, Kenya in East Africa region catering to Tanzania, Ethopia, Middle East, Australia and Asia businesses. 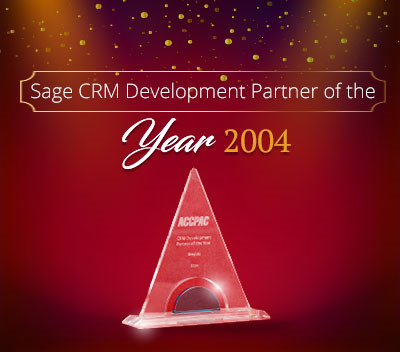 Greytrix Africa offers professional services such as Implementation & configuration, Business Process Analysis, Project Management, Customization, Integrations & Migrations, Technical support and Onsite resource augmentation along with enhancements within Sage Enterprise Management (Sage X3), Sage Enterprise Management HR (Sage X3 People), Sage CRM and Sage 300 (Accpac) across various industry verticals like Process Manufacturing (Food & Beverages, Chemical), Discrete manufacturing (Automotive, Textile & Apparel), Non Profit, Health-care Industry and Services Industry (Financial , Software & Engineering). 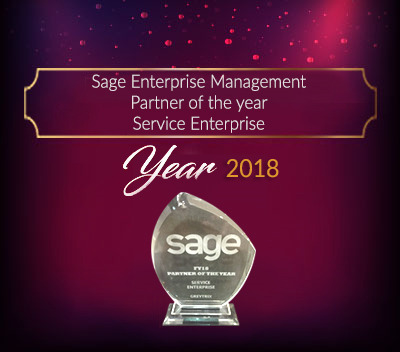 For more information on Sage Enterprise Management Consulting Services, please contact us at [email protected].We will be glad to assist you.